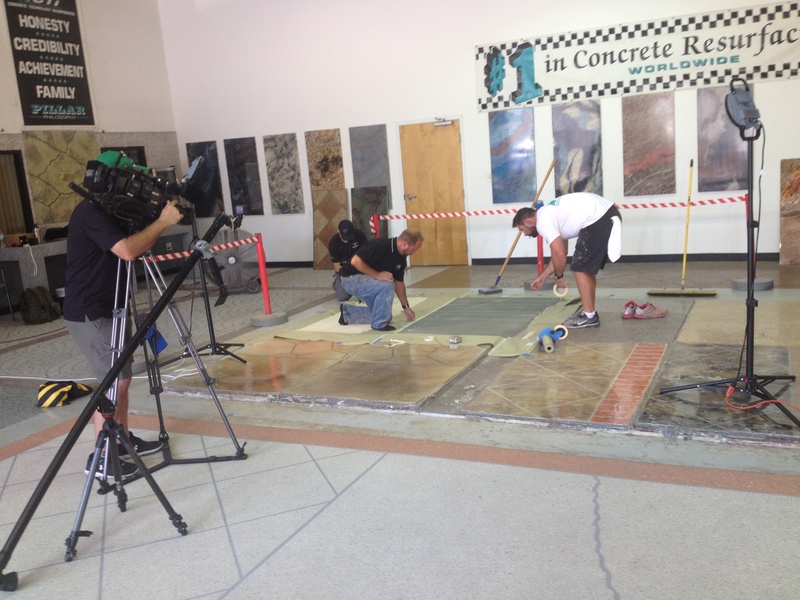 Chuck and Ryan are working hard with our Video team to put together some new training movies. 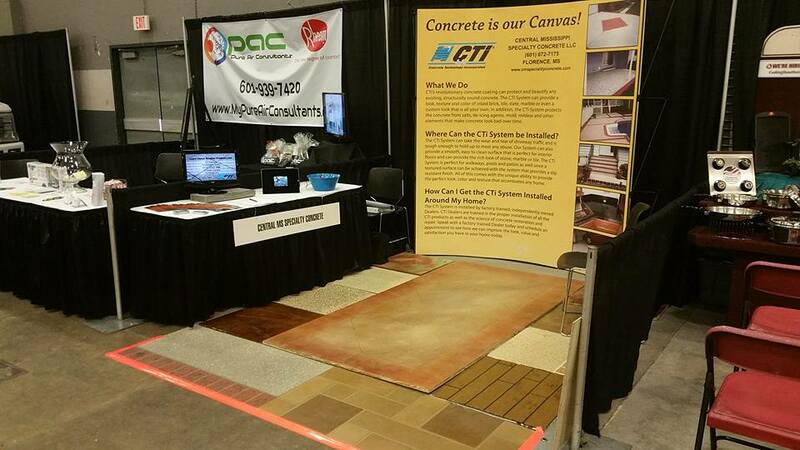 CTi is always striving to keep our Dealers on the cutting edge when it comes to products and techniques! 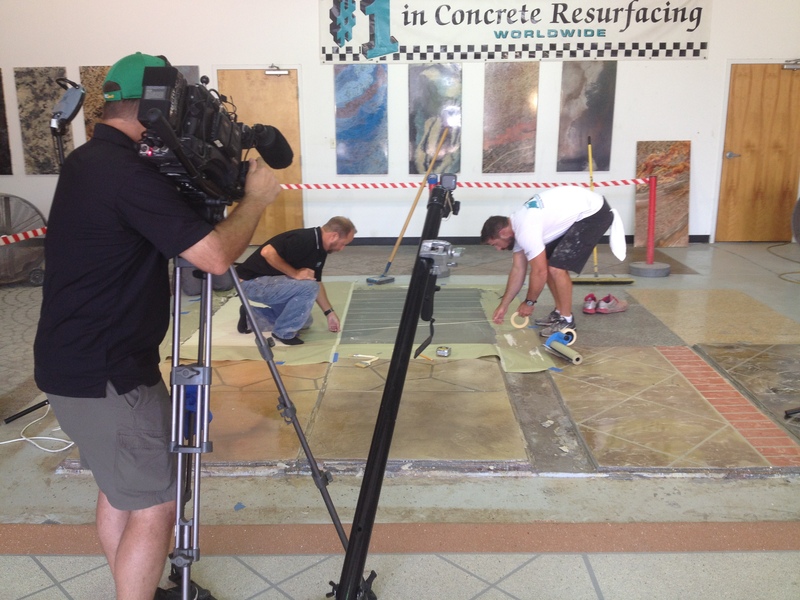 Shout out to Dan at Videophotog for helping us look good. 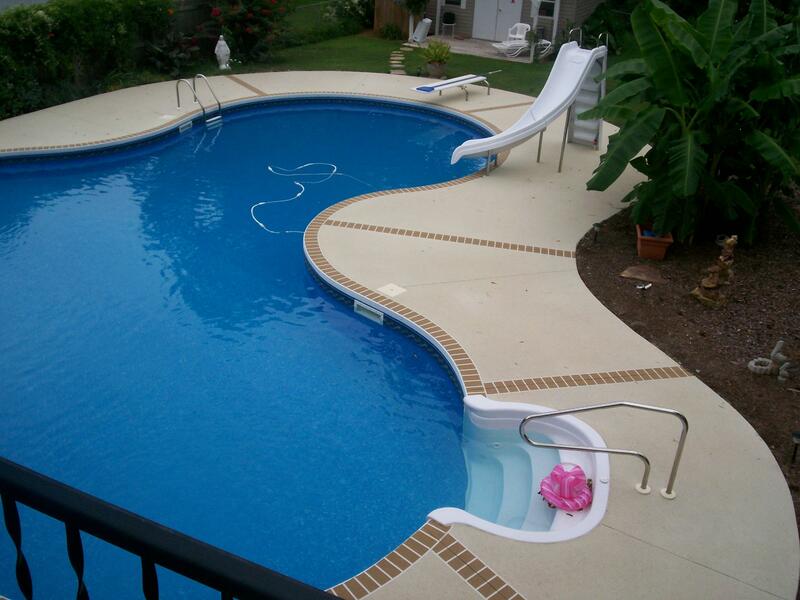 If your home has a pool, summer can be a time when the entire family enjoys the area for both fun and relaxation. 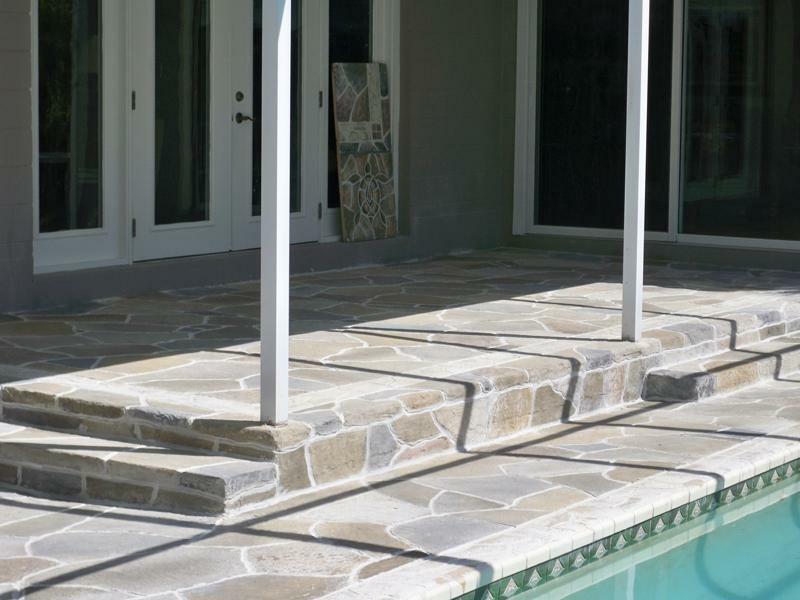 CTi can provide your pool deck with an exciting new look while offering a coating that is impervious to the chemicals used in your pool. 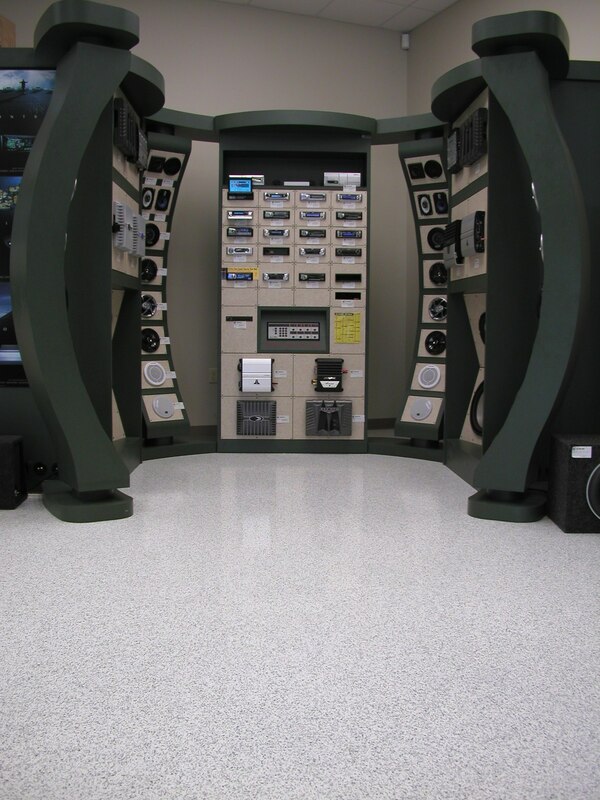 In addition, the CTi coating cleans up with a hose and comes with a 10 year warranty. 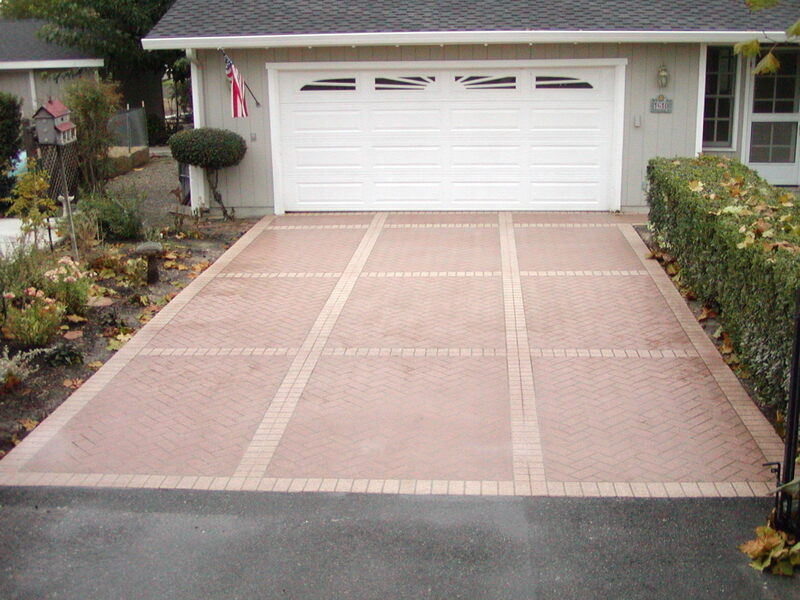 Have your ever thought about how the curb appeal of your home impacts its overall value? 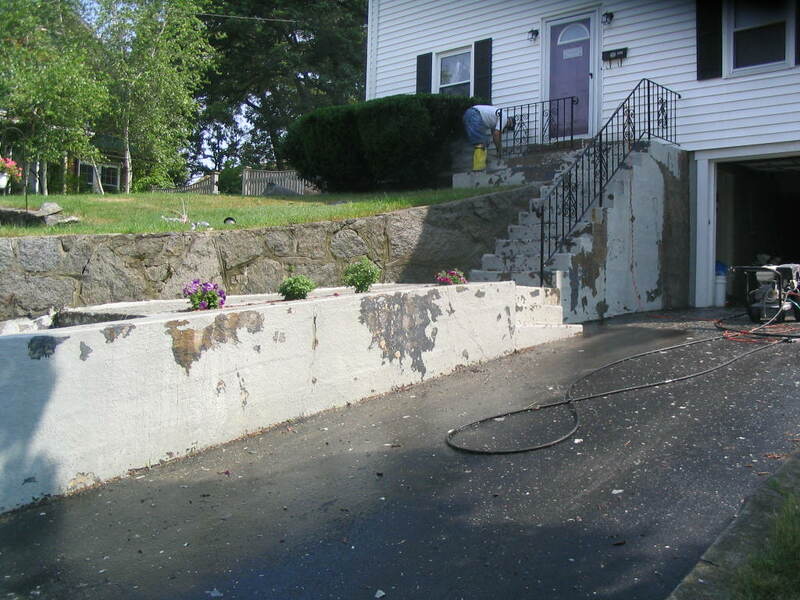 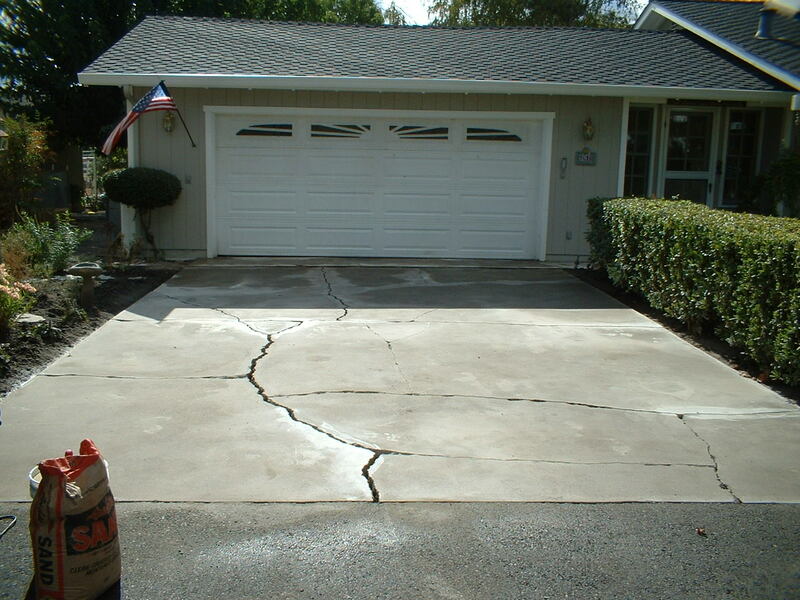 One of the key elements to this appeal is the concrete that is seen from the road. 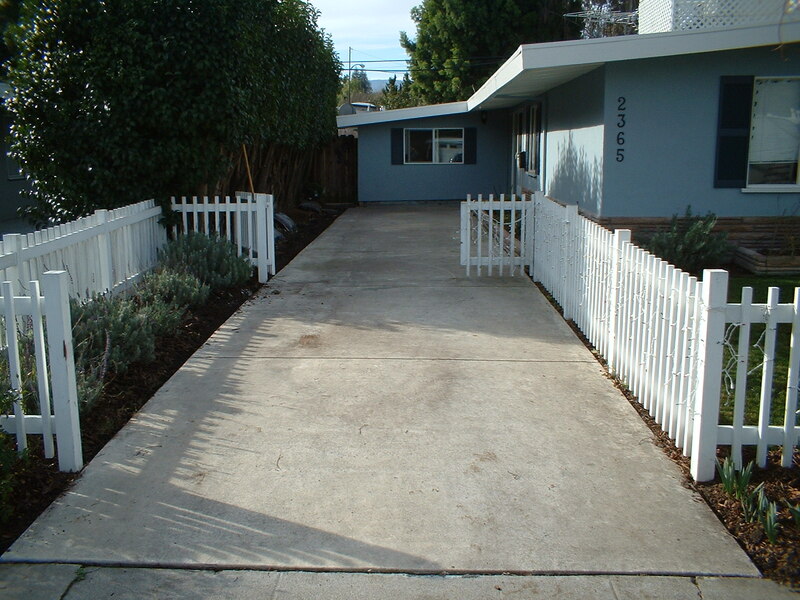 CTi Dealers have been improving the look and hence the value of homes across the nation for years. 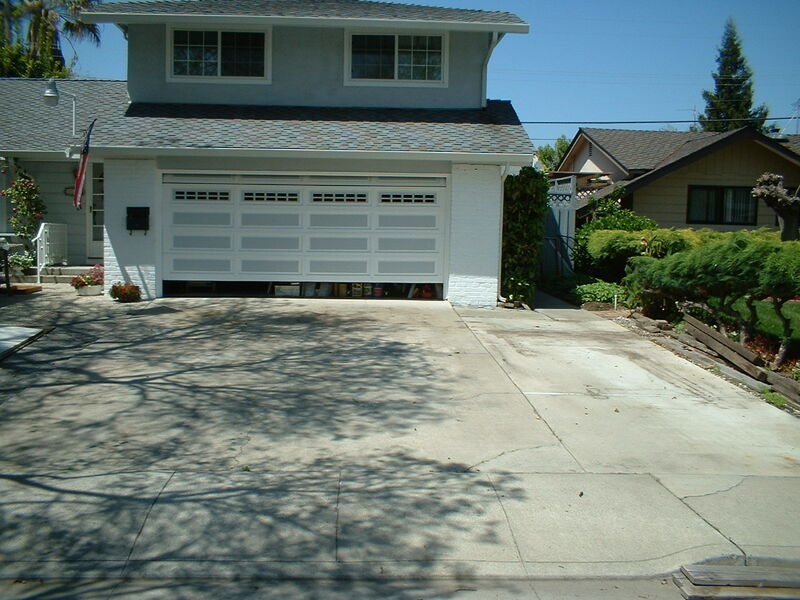 If you don’t believe us, check out the before and after pictures below. 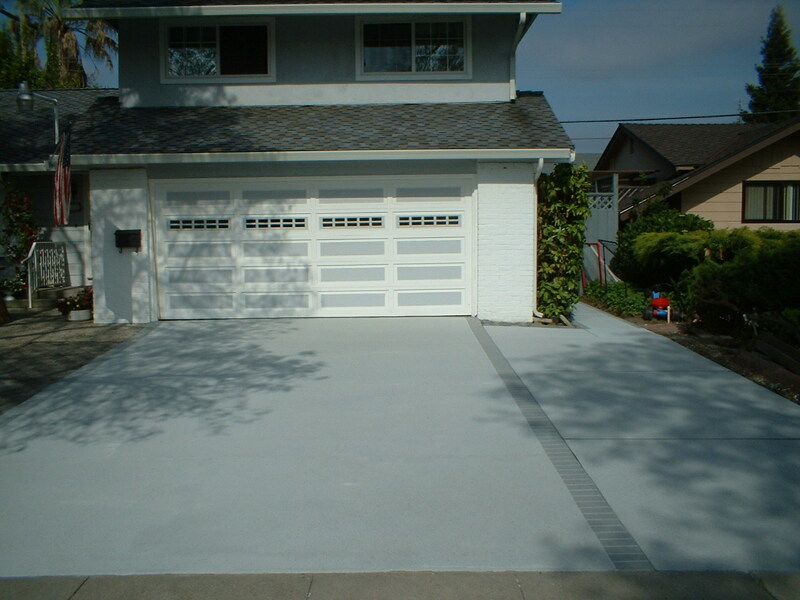 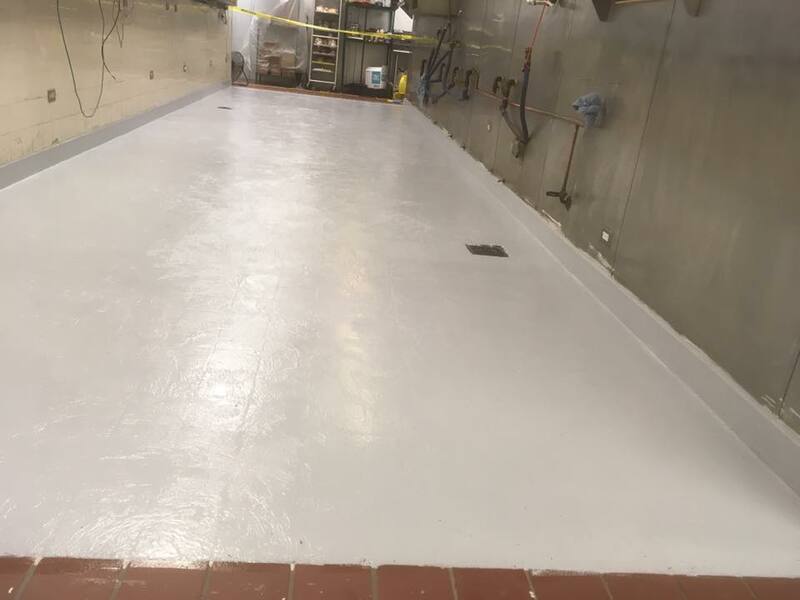 Concrete Technology offers a full line of urethane and epoxy coatings that are perfect for commercial and industrial use. 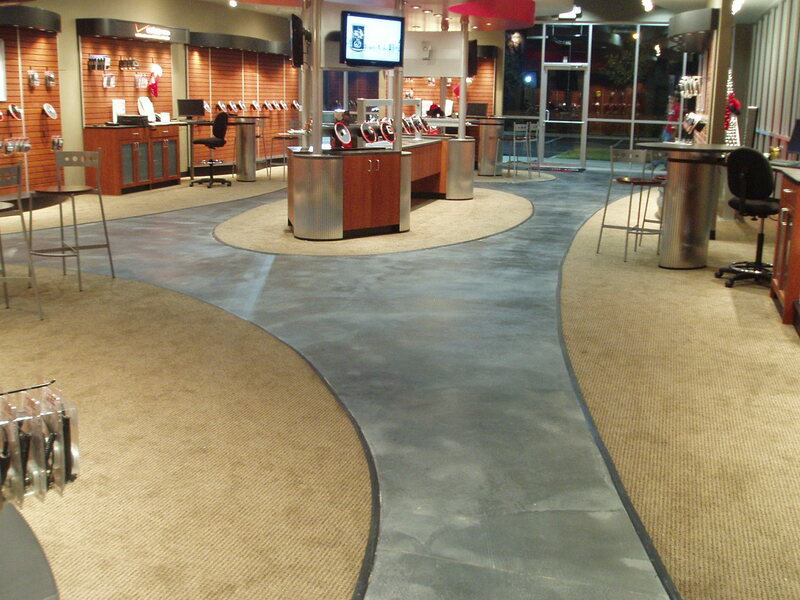 Give your business a new look and watch it soar! 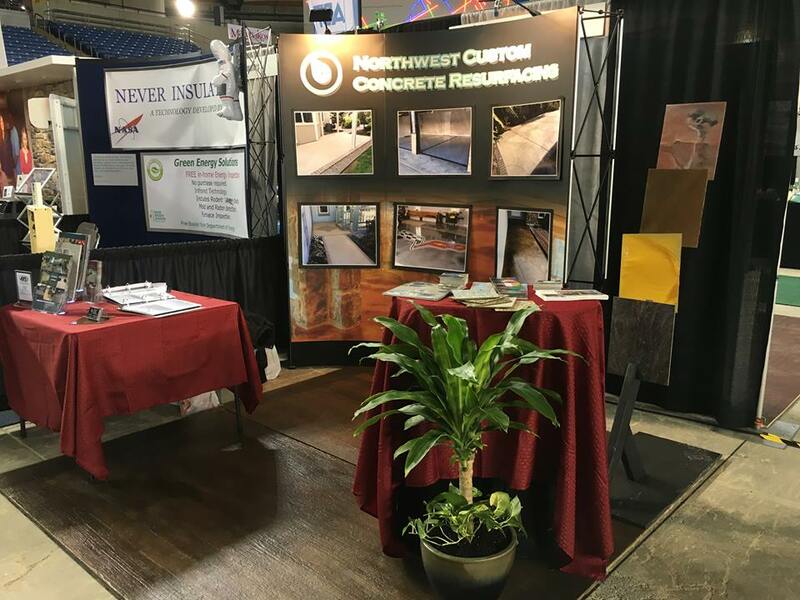 Concrete Technology’s 2017 Distributor meeting was a success. 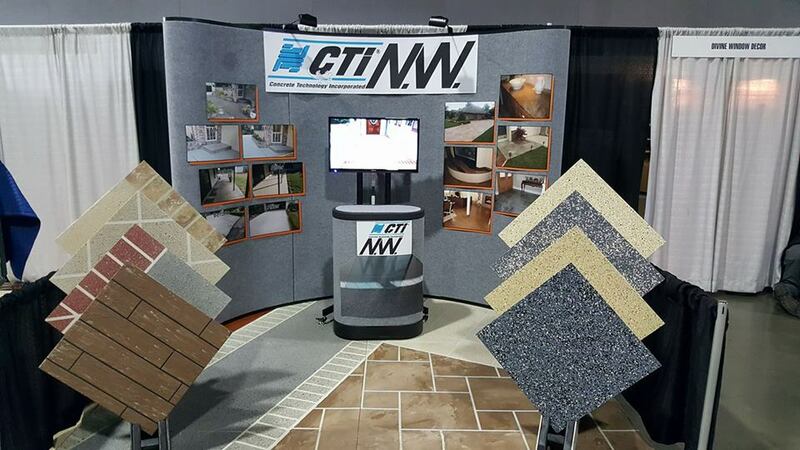 A lot of good ideas on how to help the Dealers grow their businesses as well as how to better supply their businesses with the CTi products were discussed. 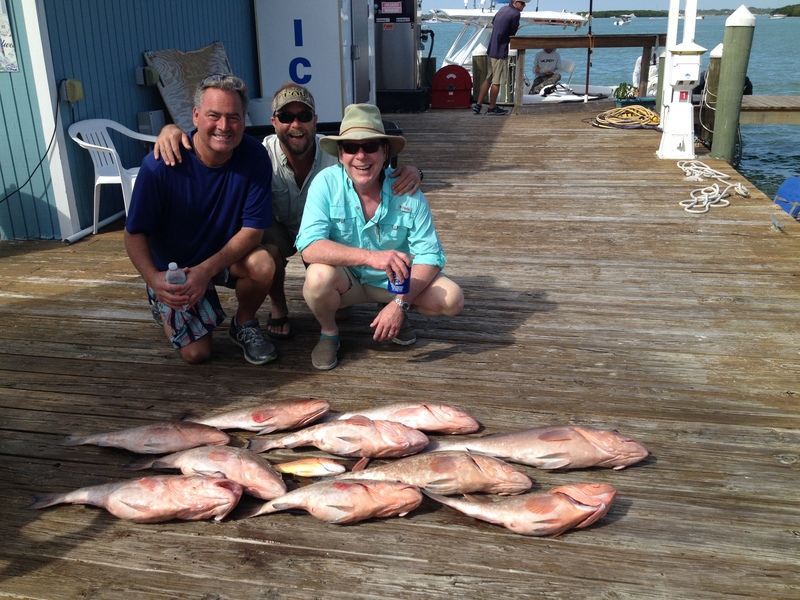 Of course, not all of the meeting was work, above Rodney Elam from CTi of the Carolinas, Chuck Brewer from CTi Corporate, and Budd Clarke from CTi SMN show off the day’s catch from the Grouper fishing the group did the next day. 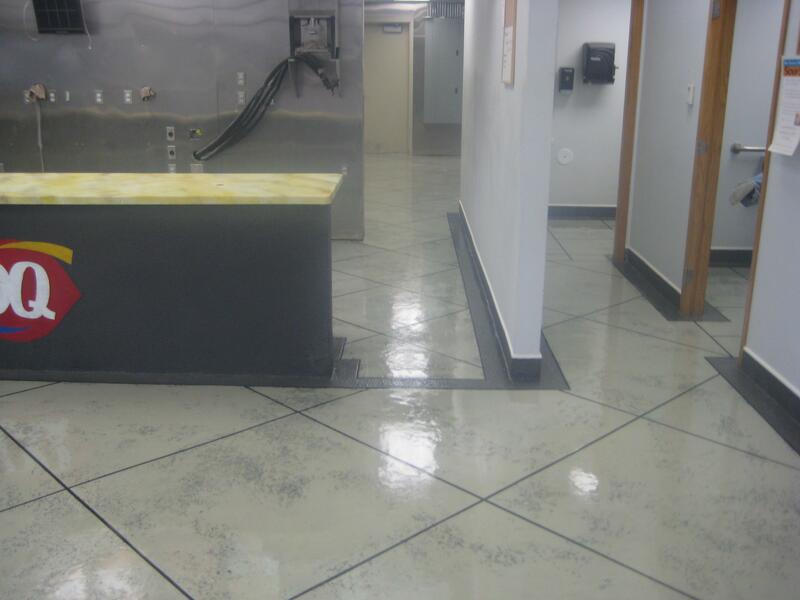 Concrete Technology Inc. offers a full line of commercial coatings ranging from high strength epoxies to abrasion resistant urethanes. 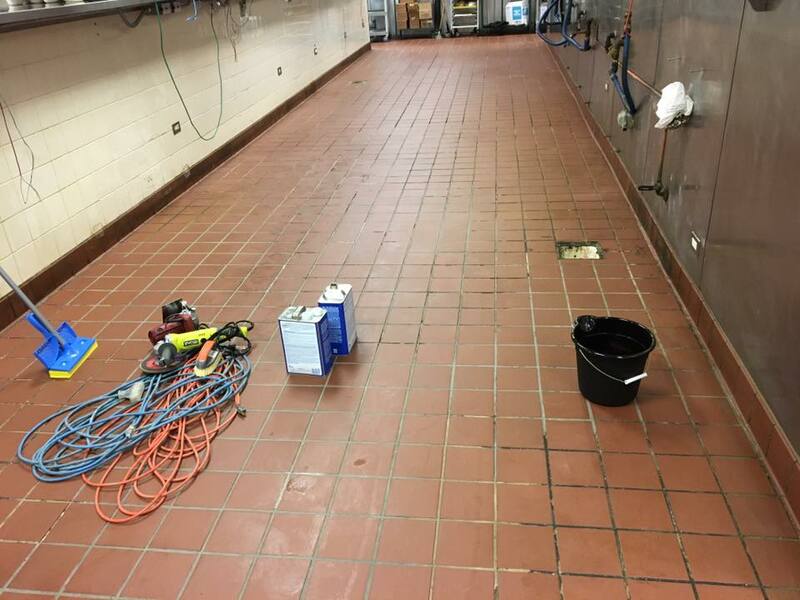 Below is a before and after of a commercial kitchen done at Oggie’s Bar in South Dakota. 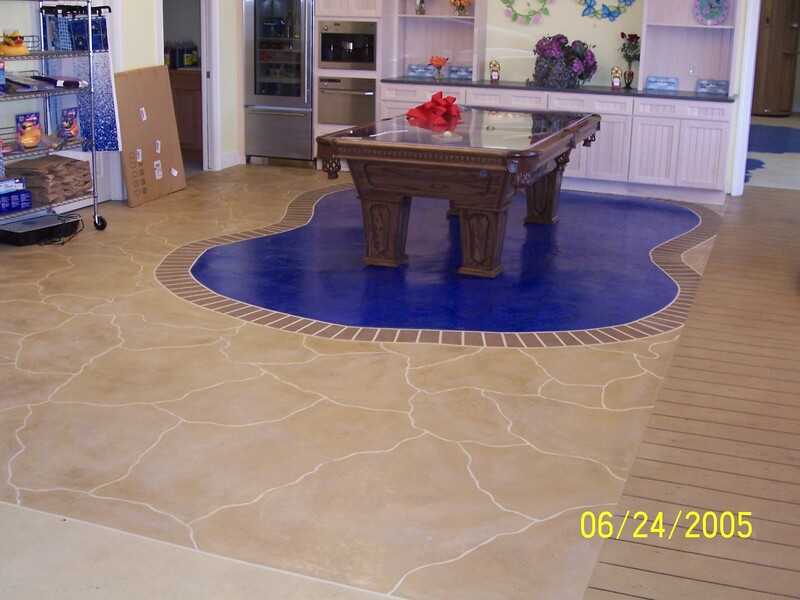 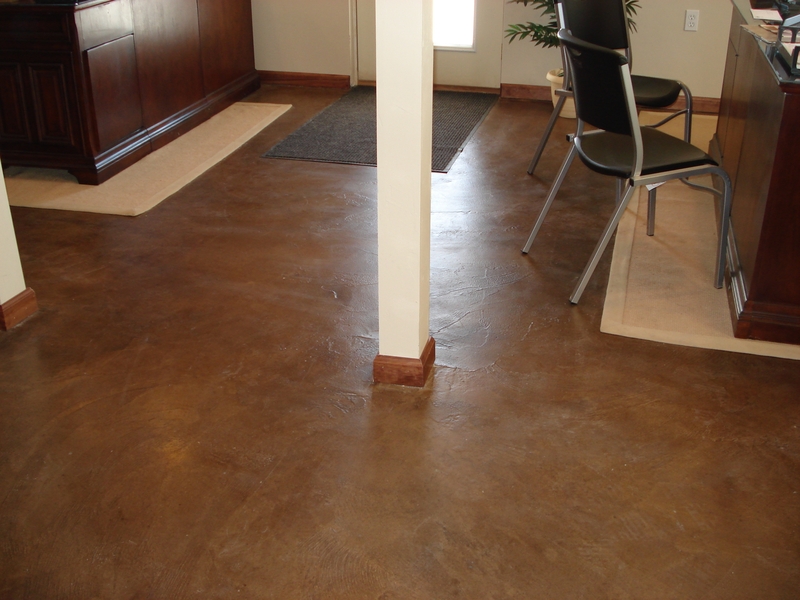 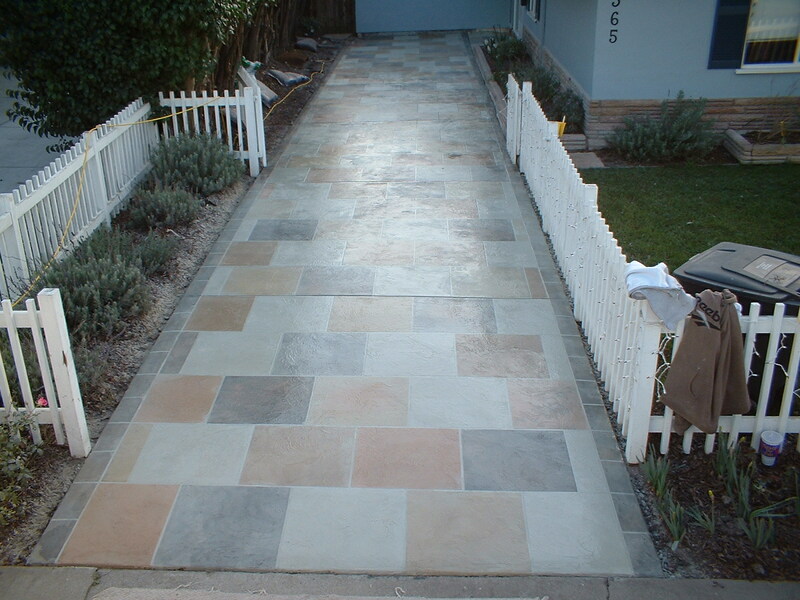 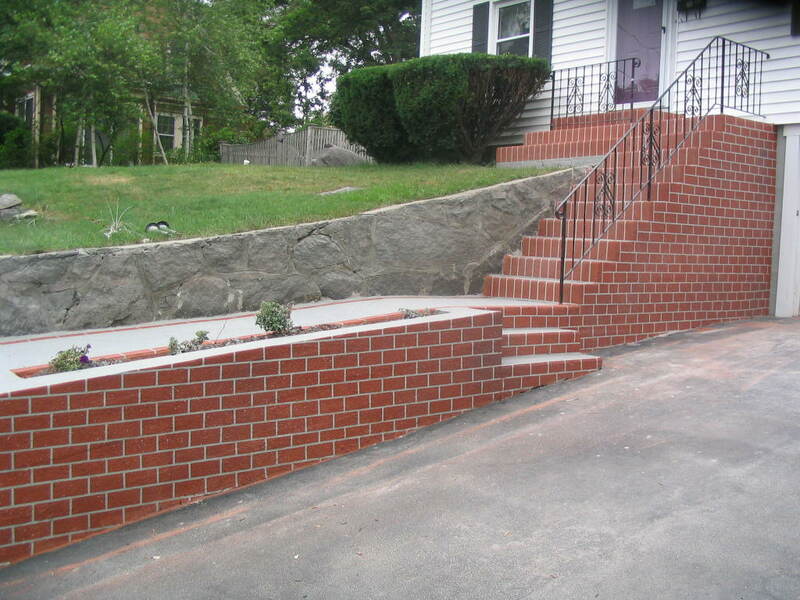 This application was done by Superior Concrete Solutions. 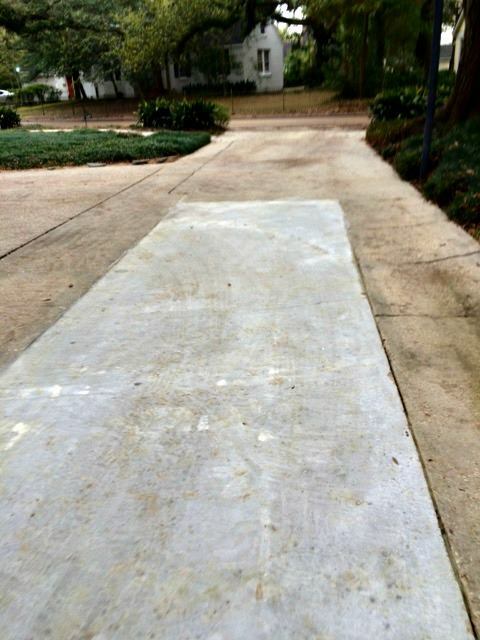 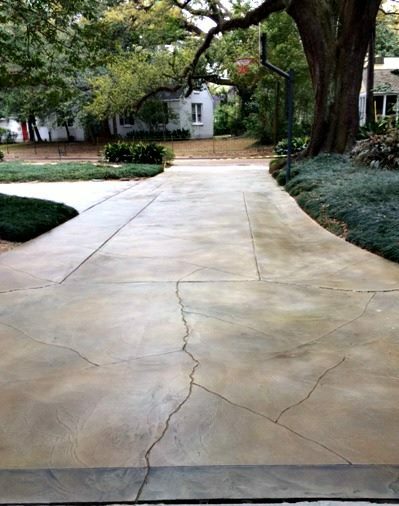 Beautiful transformation done by Concrete Design Solutions, our Dealer in the Baton Rouge, LA area using Concrete Technology’s Acrylistain installation. 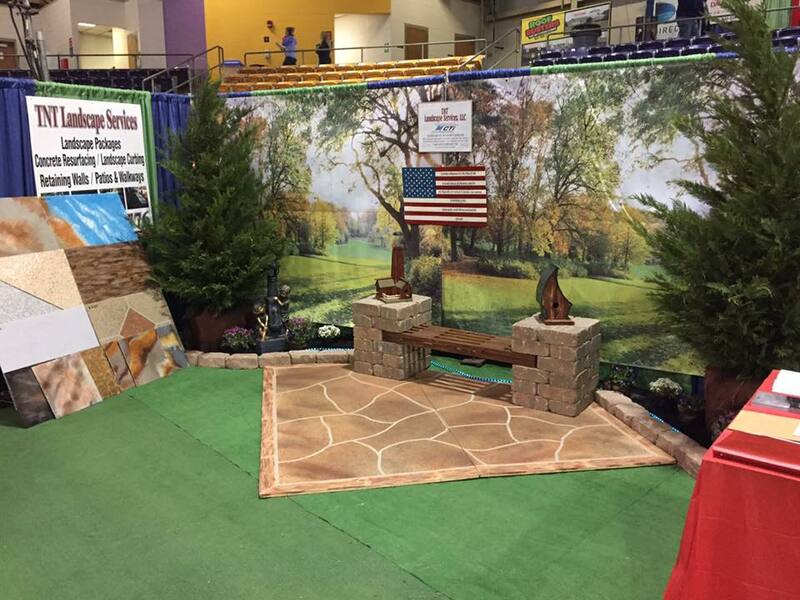 Here are some examples of the booths our Dealers have setup around the nation as Home Show season is in full swing.